Give a gift basket from Stapleton Floral Design as your next thank you, happy birthday, congratulations or get well. 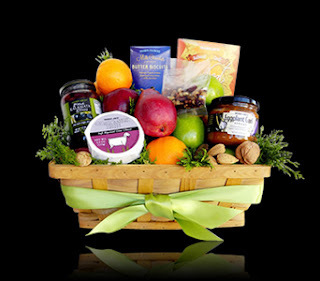 All of our gourmet baskets are filled with high quality products & beautifully arranged. Browse all of our gourmet gift baskets.